If you are struggling to get to see the decision makers now that silly season is on our doorstep, here are a few tips that might get you in the door or get that sale across the line. If you have the flexibility with your sales, send a communication out or call your client/prospect to give them the good news option to pay in January when they have a new budget for the New Year. 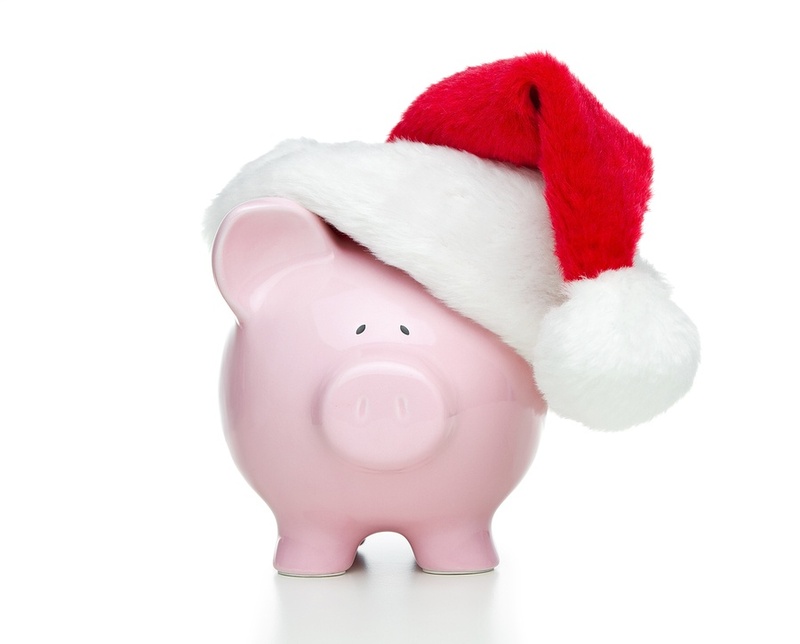 They may have the money spent from their budget this year but if you give them the option to start payments in January it may be a way to get them over the line and save you starting the sales process from scratch again in the New Year! No time this month? Everyone deserves Lunch break! Forget about arranging a meeting in the office, take your client/prospect out for lunch, it’s a great way to get that client/prospect to show how much you appreciate their business. Personally deliver a Christmas gift for that extra special client/prospect who you want to close that sale with before Christmas! Make sure to personalise it were possible e.g. something that relates to their interests outside of work - rugby jersey for their favourite team, tickets to the panto for their kids. This shows that you listen to them and understand them and take time out for them which build a trust in you and your company and in turn they may be more open to meeting. Your company may be hosting a Christmas party, why not extend your invitations to your clients and prospects. This way you will have the opportunity to discuss business in a more informal relaxed environment. 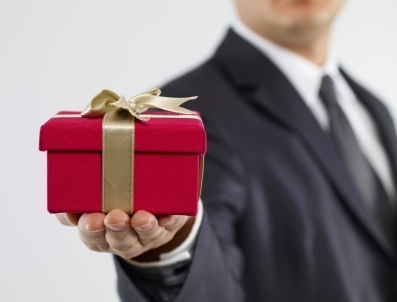 Give to your prospects the gift they want! 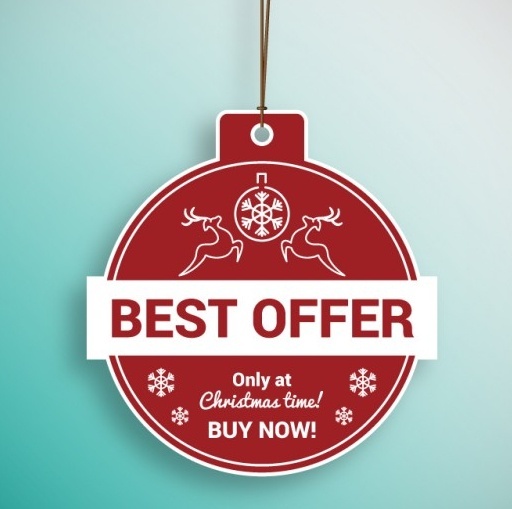 Think about selling vouchers for your services or offering special end-of-year rates to lock in business for the year ahead.